Here you will find, in the fullness of time, photographs of the entire 100 Years of Coconuts collection, from historic documents to Marvin the Moose glove puppets. The cataloguing of every single object, however, will be a never-ending task, as will the showcasing on the pages that follow. ​Clicking on an image below will take you to the relevant page. 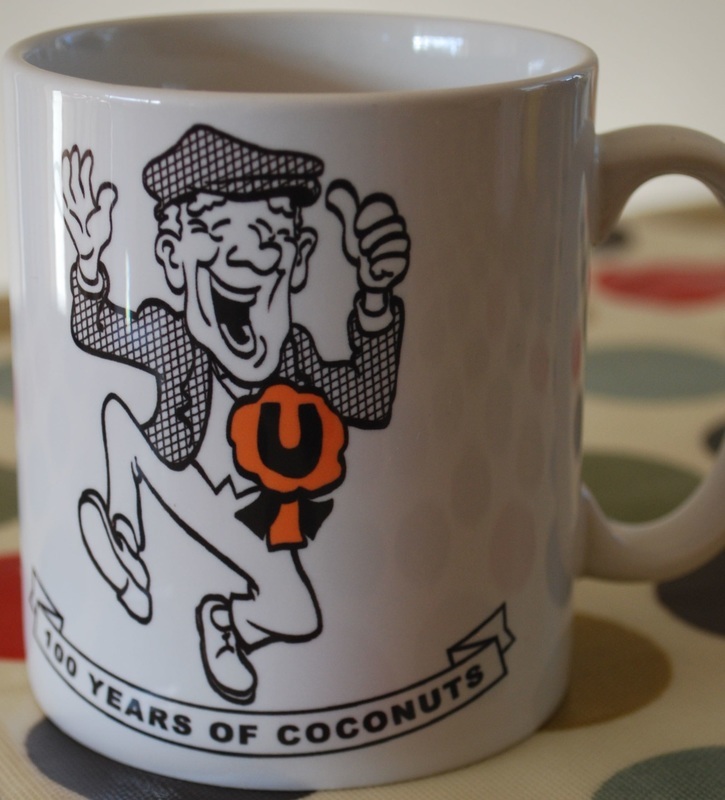 If you would like to know more about any of the objects shown on these pages, or if you would like to donate or loan anything to Coconuts, please write to 100yearsofcoconuts@gmail.com or contact us here.